It’s safe to say that Earth’s biggest enemy is man. For many years, humans have destroyed rainforests, polluted rivers and depleted natural resources – but renewed focus on environmentally friendly living aims to offset part of the damage. Thanks to initiatives such as Earth Day – a year-round mission to “broaden, diversify and activate the environmental movement worldwide” – the mission is finally starting to gather pace. Indeed, there are ways we can all become friends of the earth, with environmental kindliness, much like charity, typically beginning at home. 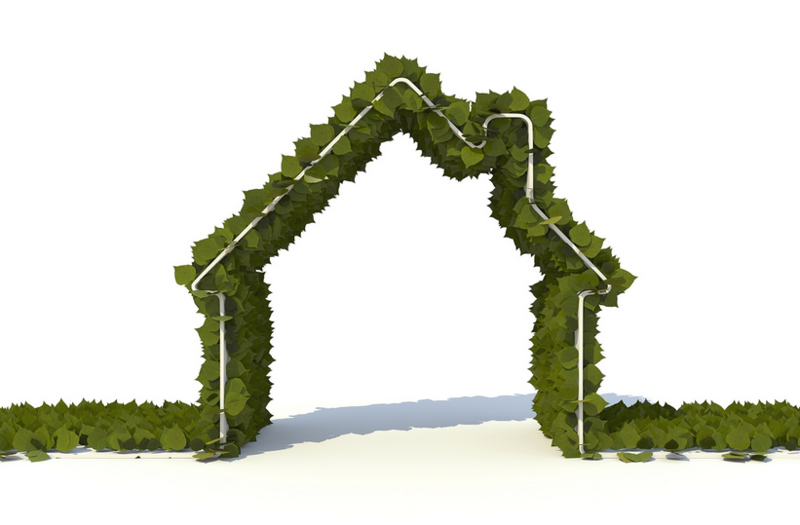 While being eco-friendly can also save you money in the long term, its real aim is to leave the world in better shape for future generations, while passing on the same values to our kids and grandkids. Firstly, although it sounds simple, examine your living space. Are lights and heating left on in empty rooms? Can you swap out your existing door mat for an eco-friendly dirt-stopping option? There are plenty of ways to cut energy use and utilise eco-friendly products – all it takes is observation skills. Not only does recycling give new life and usefulness to an item that’s dutifully served its purpose, it benefits the planet greatly. Paper, for instance, can be recycled to stop trees being hacked down to produce more – and that can only be a good thing. Fancy getting your hands dirty? By starting your own herb garden, you can provide an abundant source of aromatics for all your home cooking. Pleasingly, it’s incredibly easy to get your garden started, with a bit of soil, sunlight and watering all that’s required. You may not know it, but toxic chemicals are found in many of the products we use every day. 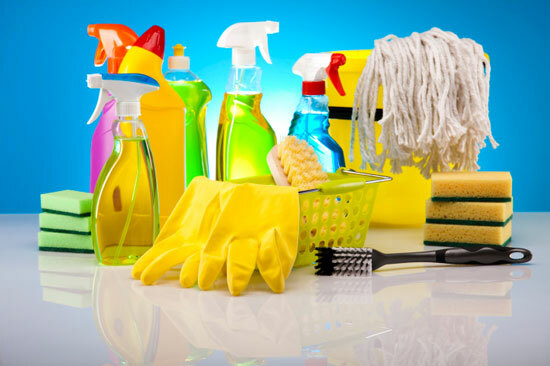 From air fresheners and clothing to cookware and detergents, these nasty chemicals can be putting your health at risk. Check out this informative article for more information. Apart from being incredibly annoying, unsolicited mail is a waste of valuable time and resources. To help save everyone the hassle, if you’re a UK resident, make moves to stop the amount of junk mail you receive by registering with the Mail Preference Scheme.